Skywatch Friday – Painting the town orange ! | Highway - the only way ! Skywatch Friday – Painting the town orange ! 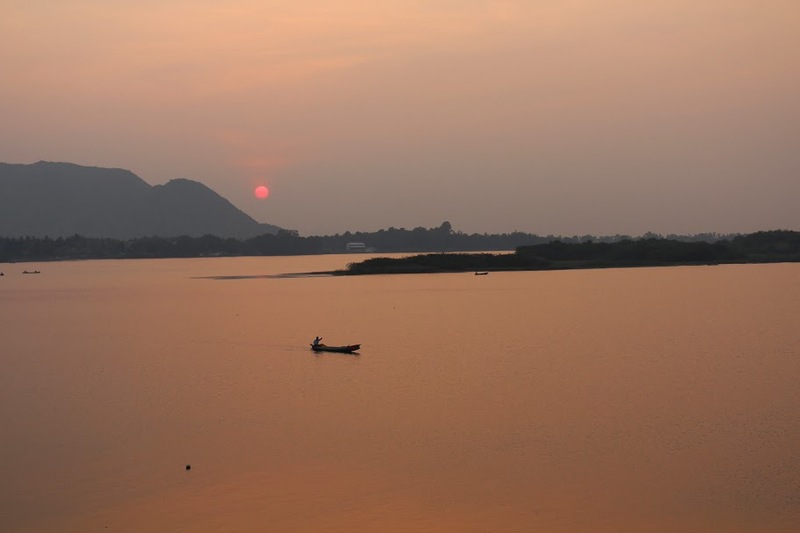 In this week’s Skywatch Friday, catch the setting sun and the River Krishna having a great time together at Vijayawada, India. Painting the town orange, eh? Lovely capture. The linky for OYGIF is now open. Hope you could join. Thank you. OYGIF is a cool idea ! Wow – this is stunning!